Teresa has been practising law since 1992. She started her legal career with the national law Firm Buddle Findlay in Wellington doing work for banks, large corporates and Crown Health Enterprises (now District Health boards). 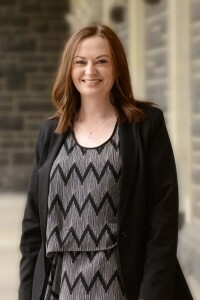 In 1994, she moved down to Dunedin to join the second largest law firm in Dunedin, Gallaway Cook Allan, where she did work for listed companies and local authorities trading enterprises and also gained experience in immigration law. In 2003 she moved to Webb Farry and joined the partnership in 2004. At Webb Farry, Teresa worked with many small to medium sized businesses and also gained experience as a property lawyer and other areas of law such as family trusts, trademarks, and relationship property. In 2011, Teresa set up her own practice to provide specialist and boutique services in the property, business and immigration areas to international and New Zealand clients. Teresa was born in Hong Kong and studied as an international student in Sydney where she obtained her law and accounting degrees. Teresa came to New Zealand on a work visa in 1988 and then applied for residency as a skilled migrant. She met her kiwi partner in 1989 and they moved to Dunedin in 1990. Teresa had maintained a strong connection with her Chinese culture and heritage. 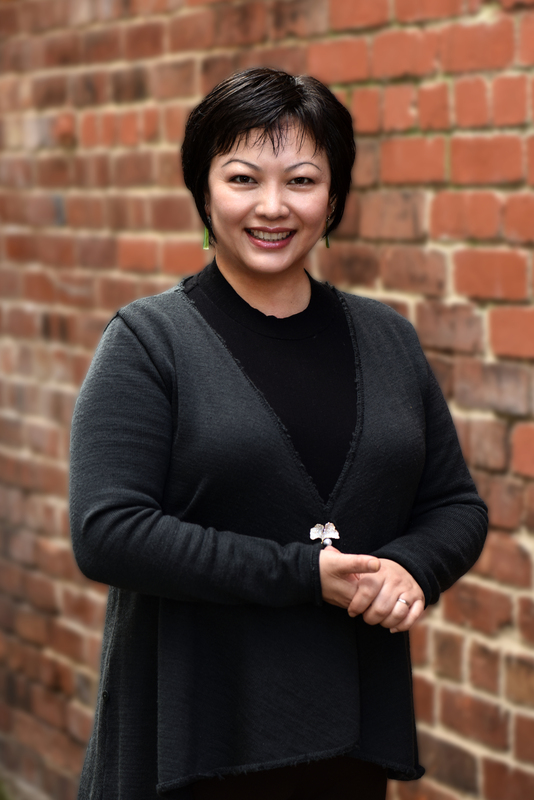 She joined the Otago and Southland Chinese Association in 1996 and has been active within the local Chinese and multi ethnic communities in Dunedin ever since. She speaks Cantonese and reads Chinese. She often provides translation support and community liaison between members of the Chinese community and government agencies. Teresa’s personal interests outside work are the NZ outdoors, walking, and international films. Teresa has a strong professional and personal interest in seeing New Zealand take advantage of business investments from overseas in a way that benefits Dunedin and Otago. 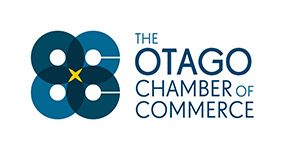 She is well connected to the local business community as well as to the local government agencies in Dunedin. Her professional memberships reflect this. 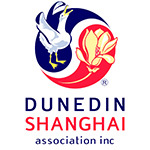 Teresa is the current Chair of the Dunedin Shanghai Association which supports the multi-faceted relationship between Dunedin and Shanghai/China. 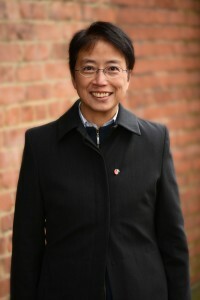 She is also the current Chair and Vice President of the Otago and Southland Chinese Association. Teresa was also a member of the Otago Standards Committee of the New Zealand Law Society from its inception in August 2008 to December 2015. The Standards Committee determines complaints against lawyers. Teresa was nominated to be on the Committee due to her respected experience in the property and business law area. Agnes was born and raised in China. She was a secondary school maths teacher in China before immigrating to New Zealand. After graduating from the University of Otago, she worked in an international company located in China and Singapore. She worked in Human Resources at first where she became experienced in dealing with employee relationship, and then transferred to Finance. In 2007, she moved back to Dunedin with her family. She started her own café business here. She also worked as an interpreter for a NZ company selling to customers in different countries including China. Agnes’ working experience in different roles gave her a strong understanding of the impact from culture differences. She is keenly aware of the importance of how to communicate with people, and that logic thinking and taking initiative are key in solving problems. As an immigrant, running a business in NZ allows her to get to know local people, and understand the business processes. Working closely with clients, often from inquiry to the final transaction. She is always mindful of clients’ needs, objectives and their situation. She attends to clients’ requests and issues promptly. She has a good eye for detail and is equally prudent. She is devoted to bringing quality service to clients. Translating and interpreting for the Firm. Ages translates precedent documents, general information, documents, legal articles and the information on this website from English to Chinese. Agnes has a strong awareness of cultural differences and their impact on people’s understanding and decision making. Helping clients to extend their understanding also enables them to achieve their goals. Similarly, helping colleagues in the Firm to understand clients’ culture is crucial to helping our clients to achieve their goals. Agnes enjoys working with Firm colleagues and feels it is her pleasure to assist clients. Diane was raised and educated in Dunedin and graduated from Otago University with an LLB (Hons) Degree in 1996. She completed her professional legal studies in Wellington the following year where she was also admitted to the Bar. Diane initially practised law in Wellington for the Inland Revenue Department. For two years she represented the Commissioner of Inland Revenue in child support matters in courtrooms in and around the Wellington region and undertook all manner of legal tax work as a member of Inland Revenue’s Technical Legal Support Group. After returning to Dunedin in 2001 with a young family, Diane worked from home for Inland Revenue’s Technical Development Unit, completing internal training packages of a legal nature. In between her second and third children, Diane worked at Polson Higgs as a Junior Tax Consultant completing legal opinions and other legal work as required, including assisting with the running of a first year tax accounting paper at the University of Otago. Diane has a further five years’ experience in debt collection, having worked for Protocol Credit (now Cedar Credit) as a legal draftsperson. Since commencing employment with Teresa Chan Law in 2013, Diane has undertaken legal work in different areas, with an emphasis on in-depth legal research and legal drafting in the property, business, immigration, relationship property litigation, and estate litigation areas. Having a varied legal background, Diane is happy to tackle whatever is placed in front of her. Hazel has more than 34 years’ legal office experience, starting out as a legal secretary before progressing to a Legal Executive. She was working for a senior Partner and a senior Associate in a large law firm in Dunedin, in the Commercial, Property and Trusts areas. Hazel came back from retirement to work for Teresa, and is enjoying the vast array of tasks in different areas including Conveyancing (residential and commercial), Subdivisions, Sale and Purchase of Businesses, Leases, Wills, Trusts, Estates and Immigration work, apart from various Business and Trust Accounting tasks. Hazel and her husband belong to the NZMCA (New Zealand Motor Caravan Association) and love camping at Kurow, South Canterbury NZ with friends who have been camping buddies for over 30 years. Barbara has been working on a part time basis for Teresa Chan Law since its inception in 2011. She has over 15 years of secretarial and administration experience and provides additional support to Teresa and her staff, assisting in administration duties, helping prepare legal documents for clients, and performing other secretarial duties as required. Barbara also assists as Teresa’s PA in her capacity as Chair on the Dunedin Shanghai Association, and Chair of the Otago and Southland Chinese Association. Born and bred in Dunedin, Barbara knows what a great city Dunedin is to live and work in, and over the past six years working with Teresa Chan Law as a Legal Secretary, has gained a new appreciation for the struggles that people go through when wanting to live and work here in Dunedin and elsewhere in New Zealand, and is proud to be involved with Teresa’s firm in helping to make that happen.